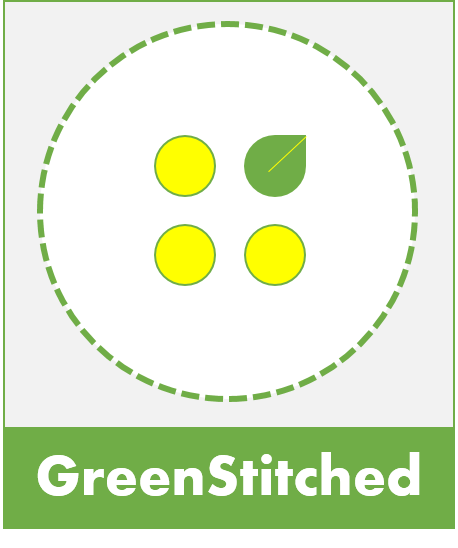 GreenStitched works to inspire action on sustainable fashion in India. Starting as a platform that curated sustainable fashion news, it went on to organize the first film festival on sustainable fashion called the GreenStitched Film Festival in Bangalore. Since then, GreenStitched Offline has launched a series of film screenings across various cities including Bangalore, Pune, and Mumbai. Tom Idle, writer, journalist, editor and Founder of Narrative Matters.